RBN Web Desk: The life of Ijajul Mia, a humble auto-rickshaw driver from Habiganj, has changed for the worse since the film Rajneeti, directed by Ayon Habibullah, released in Bangladesh on Eid this year. 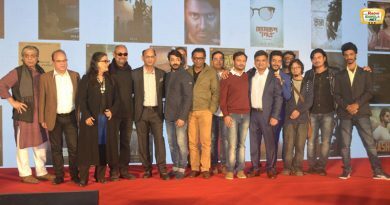 The film has superstar Shakib Khan and his wife Apu Biswas in lead roles. Shakib Khan, in one of the scenes in the film, is seen exchanging a random mobile phone number with his girlfriend. 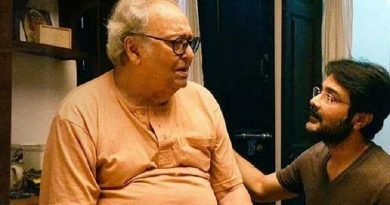 The number is that of Ijajul and he has since been inundated with calls from the actor’s female fans who assumed that it was the Shakib’s real contact number. More than two decades back, Kolkata-based actor-singer Anjan Dutt faced an almost similar predicament when he inconspicuously used a random landline number in one of the songs from his debut album Shunte Ki Chao. The song, titled 2441139, was attributed to a character named Bela Bose. The song was a huge hit and hundreds of people dialled the number wanting to speak to the fictional Bela Bose. Dutt, however, was fortunate not to have been dragged to court. The problem, however, is more serious for Ijajul. His wife has grown suspicious about his activities, and has even threatened to leave him. The harassed man has moved court against Shakib Khan and the producers of the film. 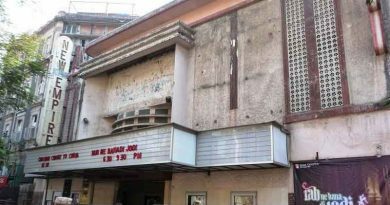 Ijajul said that his life has become miserable after the film released. Women are calling him and asking, “Hello Shakib, I am your fan. Can you please talk to me for two minutes?” One female fan of the actor, from Khulna, even travelled 500km to meet Ijajul. He has owned the number since long and many people call him to book his auto-rickshaw. Changing the number, Ijajul said, would lead to a huge loss in business. 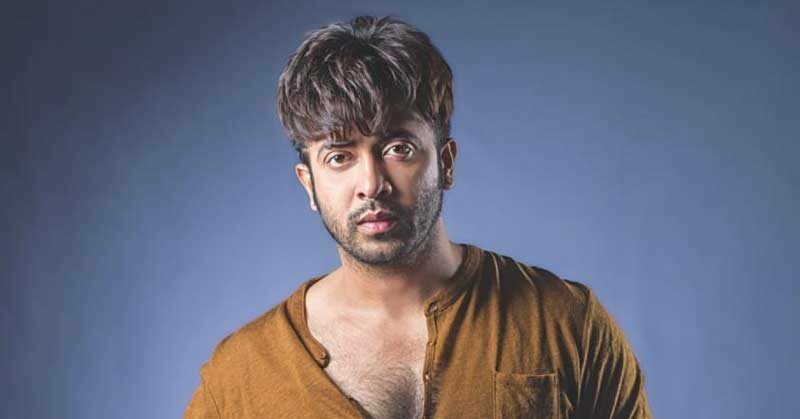 The auto-rickshaw driver has filed for damages worth Tk5 million (₹40 lakhs) against Shakib Khan. The district judge, initially hesitant to accept the case, has ordered a police investigation into the matter. Shakib Khan is a hugely popular actor in Bangladesh. He has appeared in several Bengali language films in India, like Shikari, Nabab, and Chalbaaz.